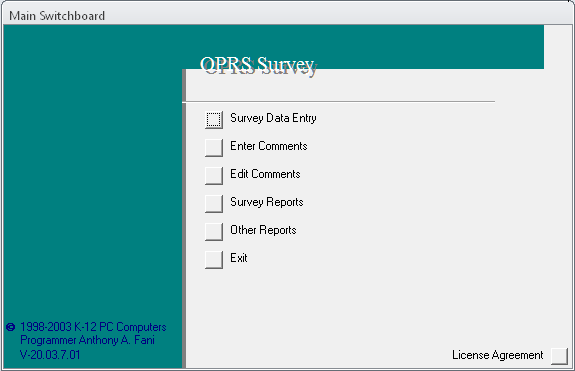 OPRS Church Survey provides churches a way to identify topics for discussion. Those topics are then filtered down into the most relevant. The survey is then administered on paper, the internet or by phone. Whatever method you chose will work. The survey results are all recorded and separated. The results are then reviewed by your committee or administration to determine areas that need improvement, allowing for an action plan & time frame to be put in place to make improvements as needed.